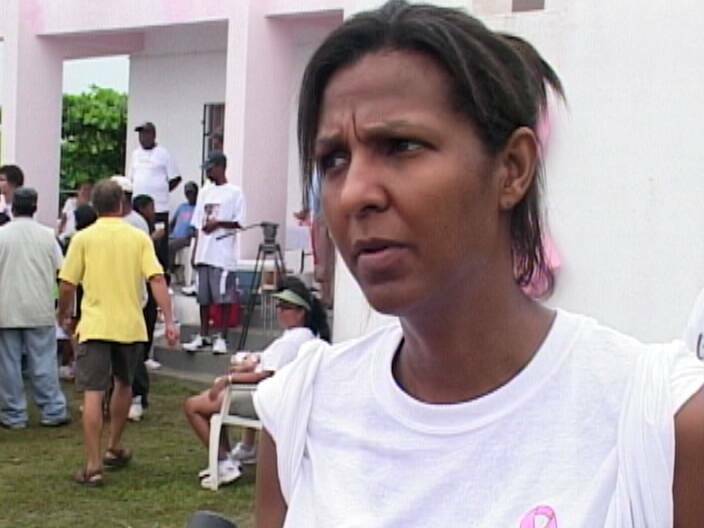 She is at the forefront of numerous projects to improve the lives of women and children in Belize and now Kim Simpliss Barrow has been diagnosed with a condition that affects many women. 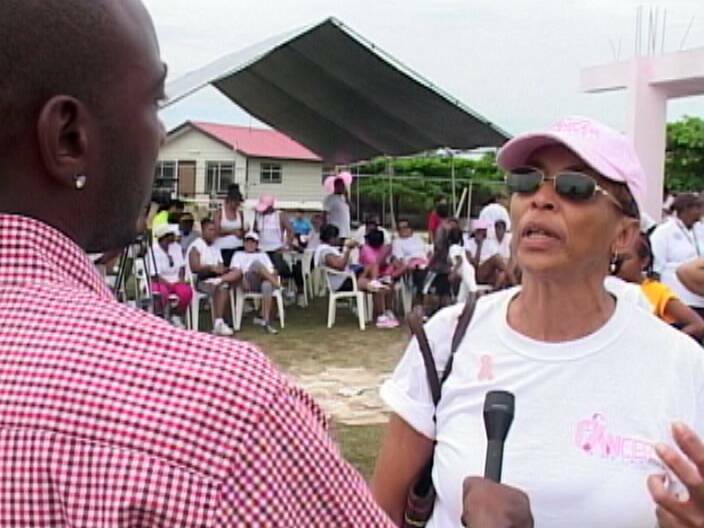 The office of the Special Envoy for Women and Children announced today that Simpliss Barrow left the country on Sunday for urgent medical treatment in Miami after she was diagnosed with breast cancer. The most viable treatment option has not yet been determined, but it is known that the care she needs is not available in Belize. According to the release, Simpliss Barrow chose not to conceal her diagnosis since she is an advocate for women and children and always supported the fight against cancer. 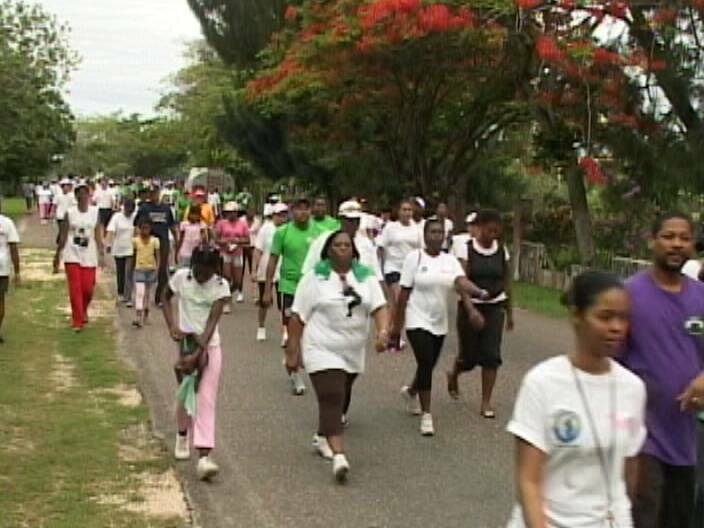 In fact, she has become a regular in the annual cancer walk and News Five spoke to her in May, 2010 as she participated in that event. It is not yet know how long Simpliss Barrow will be abroad undergoing treatment but she hopes to return home in time for Christmas. Prime Minister Dean Barrow also accompanied his wife to Miami on Sunday and is expected to return on November fourteenth. Deputy Prime Minister Gaspar Vega is holding over as acting prime minister in the interim. THIS IS SO SAD, I WISH MRS BARROW ALL THE BEST, MAY GOD BE WITH YOU. 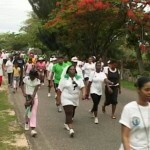 Lets hope women run to get their cancer screening check up. Hope you get better soon dear, you have done a good job. Our best wishes to Mrs Barrow… Hope she recovers and is back to a healthy life… She seems like a fighter. All women should get tested. cancer is a sickness too commom, that’s the reason why women should have there annual breast exam don’t know when it strikes i had an aunt who was diaognose with breast cancer out hear in the states and in two years she passed couple years later my moter at age 62 had breast cancer also she traveled to states to get treatment it was discovered at stage four and with the treatment she went through and her perserverance not giving up she is doing well at the present time. 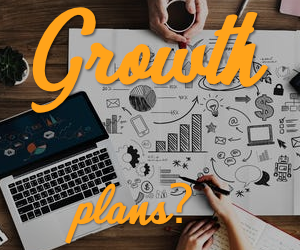 It is important to stress to women that self tests along with yearly breast exams are very important in order to catch cancer in the early stages. Best of wishes to Mrs. Barrow. YES MRS BORROW WE WISH A SPEEDY RECOVERY, AND DON’T GIVE UP, CONTINUE THE FIGHT, I HAVE YOU, OUR PRIME MINISTER AND YOU LITTLE DAUGHTER IN OUR PRAYER OK.
RETURN HOME AND ENCOURAGE WOMEN TO CONTINUE GET TESTED AND EDUCATION ABOUT CANCER PREVENTION PLEASE. Wish her the best and a speedy recovery as well. Women need to get tested annually ur saving more than ur life but the life of ur family cause it hard to find treasure moments without the head of the home,mothers. I wish the First Lady Mrs Barrow all the best, as she fights this disease. Our thought and prayers are with you and the family at this time. May she and others get well,lets not forget the belizean woman who cant afford and because of the bad economy,because of lack of jobs in belize,belizeans cant have the luxury to come to the USA to get treated. I HOPE SHE GETS TREATED ON TIME TO PREVENT A SERIOUS SCENARIO. 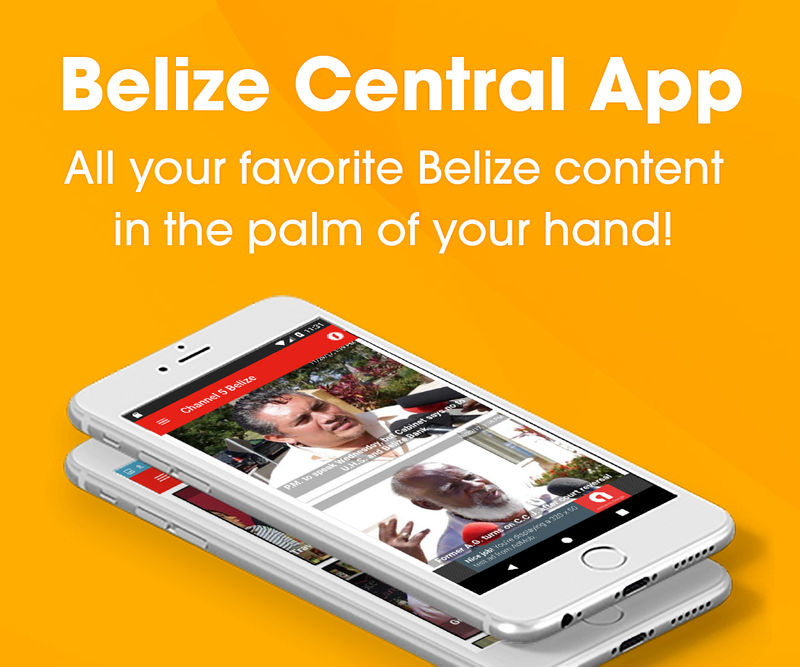 THIS IS A CONCERN FOR EVERY WOMAN IN BELIZE TO SEEK ATTENTION ON TIME. 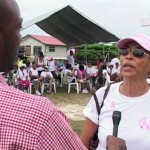 The Belize Cancer Society applauds Mrs. Kim Simplis Barrow on revealing her diagnosis to the general public. We extend our well wishes and send our encouragement and support to her . GOD WORKS IN MYSTERIOUS WAYS……she will recover and return to help others. YOU MUST KNOW YOUR FAMILY HISTORY. If anyone in your family had it……you may be at risk.